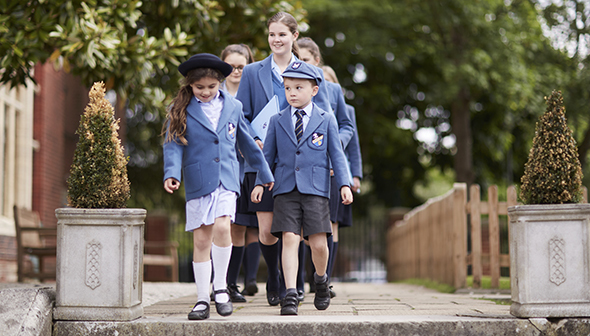 The next Open Morning will take place on Saturday 12th October, 2019. The event runs from 9.00am – 12 noon. During your visit you will be taken on a tour of the school by Babington pupils, this will take approximately 30 to 40 minutes, please organise your visit to take a tour either before or after the relevant talk.